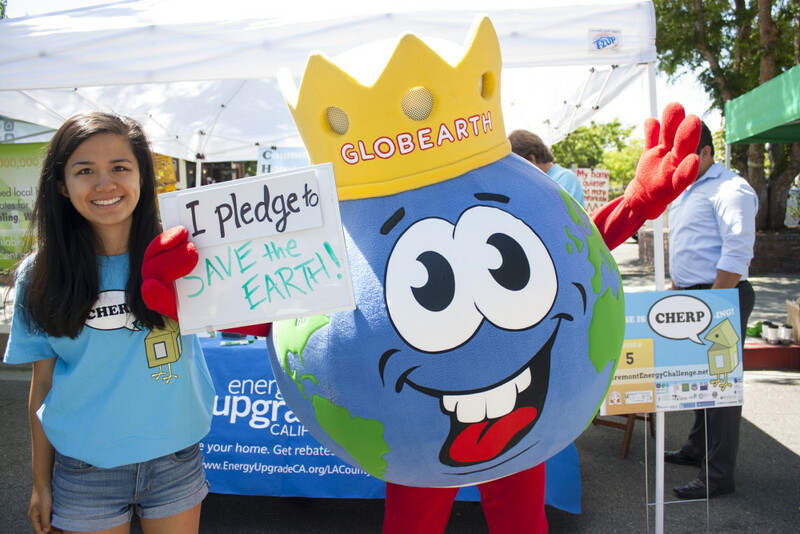 Check out what we’ve been up to lately in this article written by Judy Li, a Claremont McKenna student and one of our summer interns. Be on the look out for signs in your neighborhood and a call from one of our volunteers! 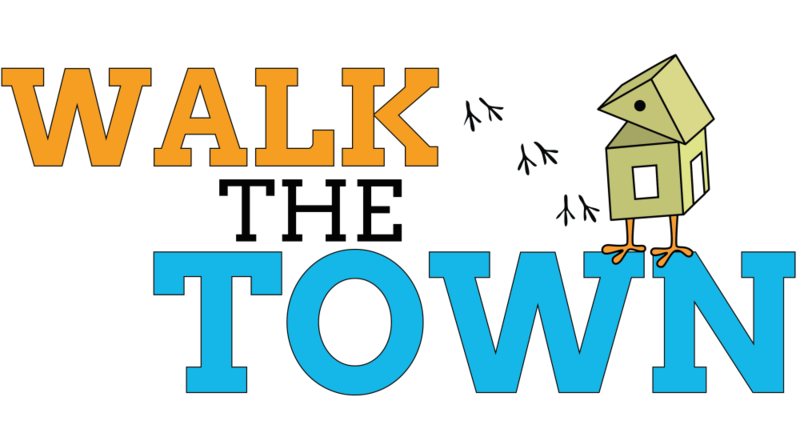 Interested in learning more about Walk the Town? Attend our prospective volunteer/leader training session on Monday, June 29, 2015 at 7:00 pm in Hahn Hall 108 at Pomona College! 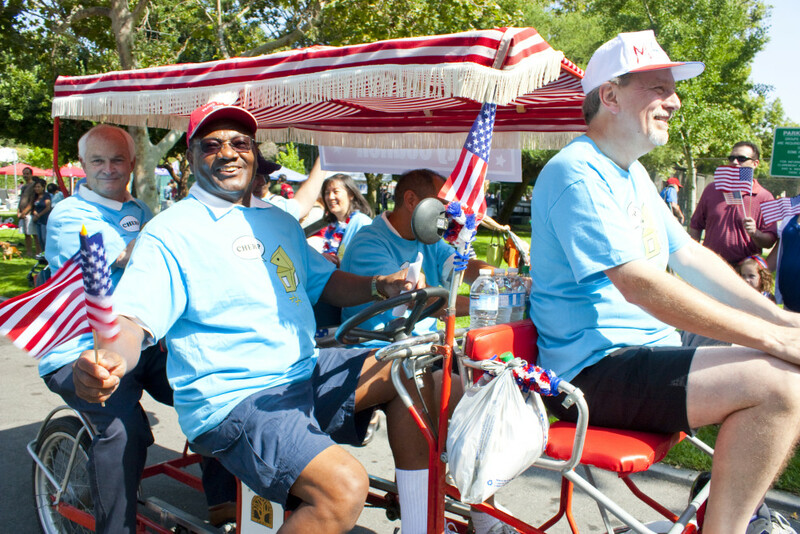 Read on to find out the responsibilities of Walk the Town leaders and volunteers. 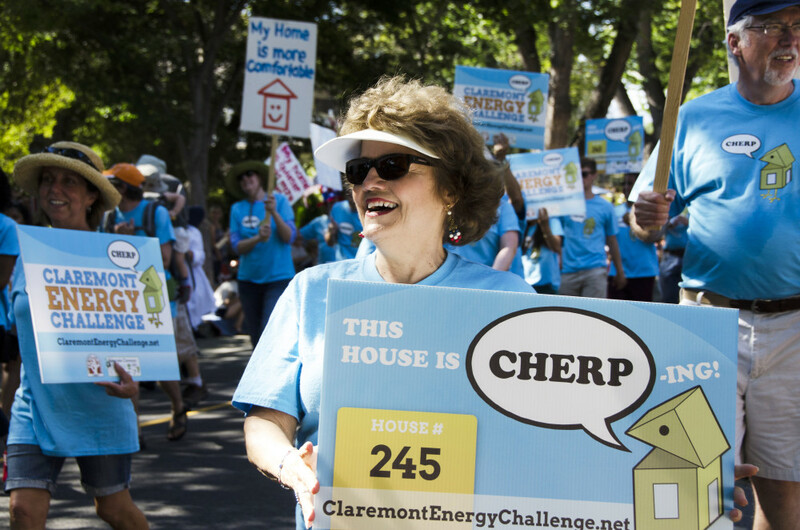 Join the Claremont Energy Challenge and CHERP in marching for energy efficiency in Claremont’s annual Fourth of July parade! The parade begins at 4:00 pm on 10th and Indian Hill; meet us at 3:30 at the CHERP booth to walk with us. We hope to have over 100 CHERPers walking with us; we look forward to seeing you there! Walk the Town is an initiative in which volunteers will walk door-to-door in Claremont, educating residents about what they can do to increase energy efficiency in homes. 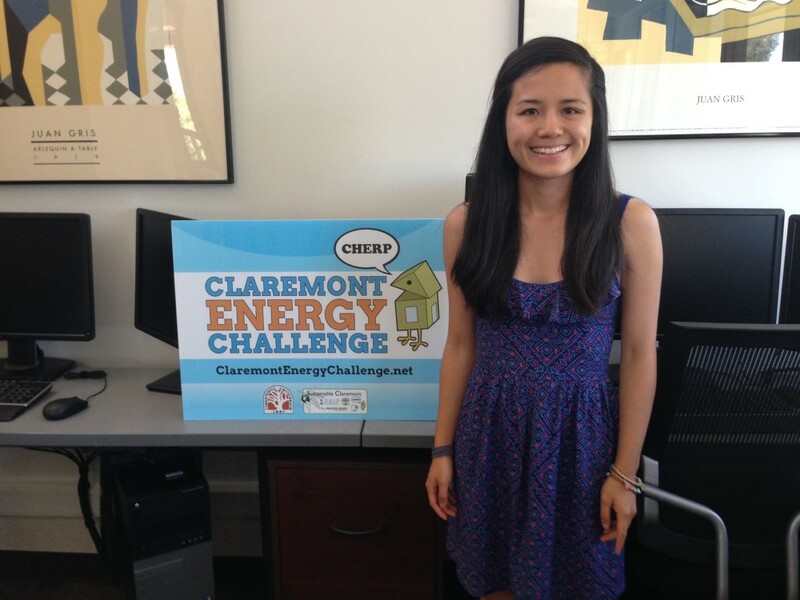 Read about the Claremont Energy Challenge’s recent mentions in the news.